The current system of governance of the BBC is “flawed” and the public broadcaster should be regulated directly by Ofcom, according to an independent review commissioned by the UK government. The report, which is part of the Government’s review of the BBC’s Royal Charter, recommends, in addition, that the BBC should should have a unitary board made up with a majority of non-executive directors. “The BBC Trust model is flawed. It conflates governance and regulatory functions within the [BBC] Trust. The BBC should have a unitary Board charged with responsibility for meeting the obligations placed on it under the Royal Charter and Agreement, and responsibility for the interests of licence fee payers,” said former Prudential chairman and Bank of England deputy governor Sir David Clementi, who led the review. 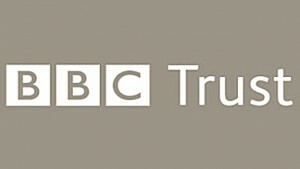 The report said that regulation by Ofcom was the best solution, principally because it “is already the public service regulator for the United Kingdom’s broadcasting industry” with existing regulator powers in respect of the BBC” and said that arguments in favour of giving Ofcom responsibility outweighed any case for a bespoke BBC regulator, seen as the main alternative. The report called for Ofcom to set out an operating framework consistent with a revised Royal Charter and Agreement to set out the BBC’s obligations. This should include operating licences setting out the BBC’s broadcasting content and distribution obligations, including fort the devolved nations. 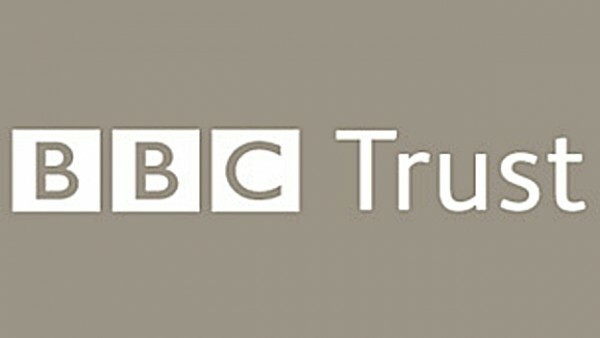 In addition to the headline recommendation that the BBC’s history of self-regulation through the BBC Trust should end, Clementi’s report called for the new BBC board to take charge of looking after the interests of licence fee payers.it said that the Charter should place on the BBC a duty to consult with the public both as consumers and as licence fee payers and called for the BBC to have a ‘broadcaster first’ system fo dealing with complaints, with Ofcom handling appeals on editorial issues.